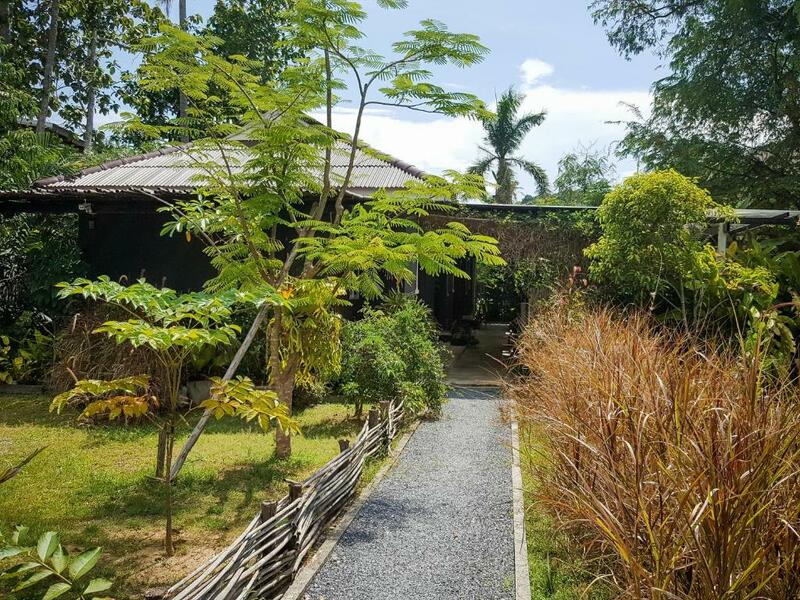 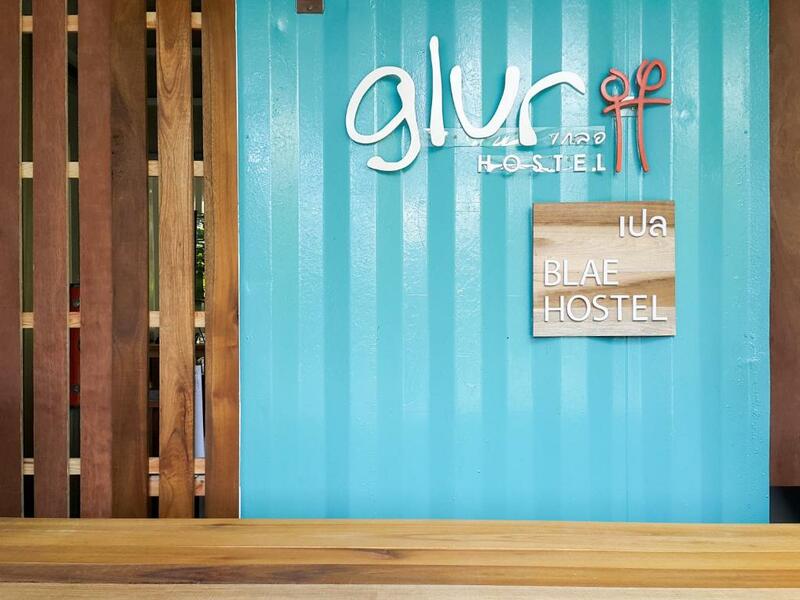 Blae Hostel offers accommodation in Ao Nang. 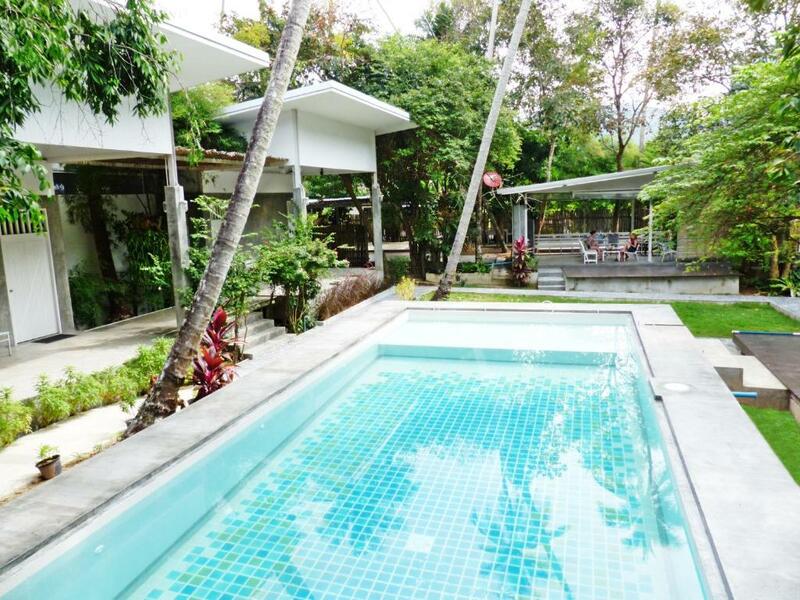 It offers quiet rooms a swimming pool a luscious garden and a common kitchen area. 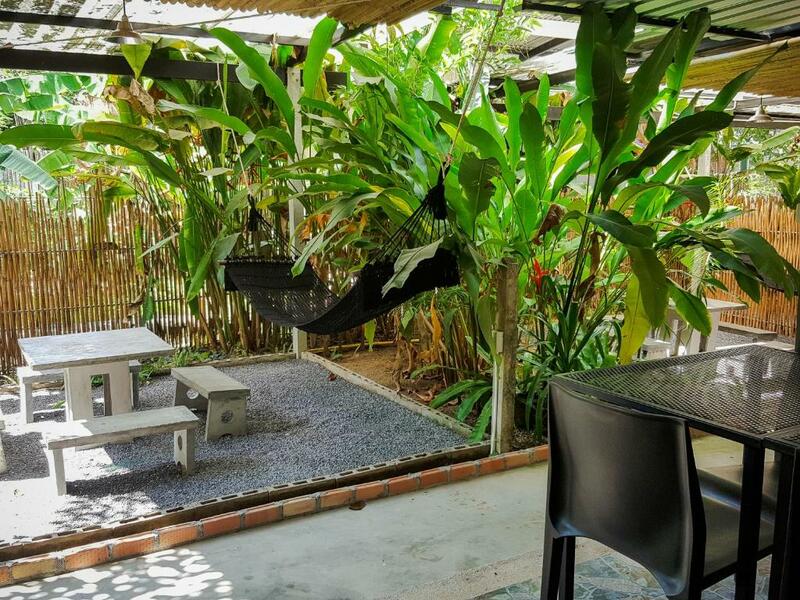 WiFi is available throughout. 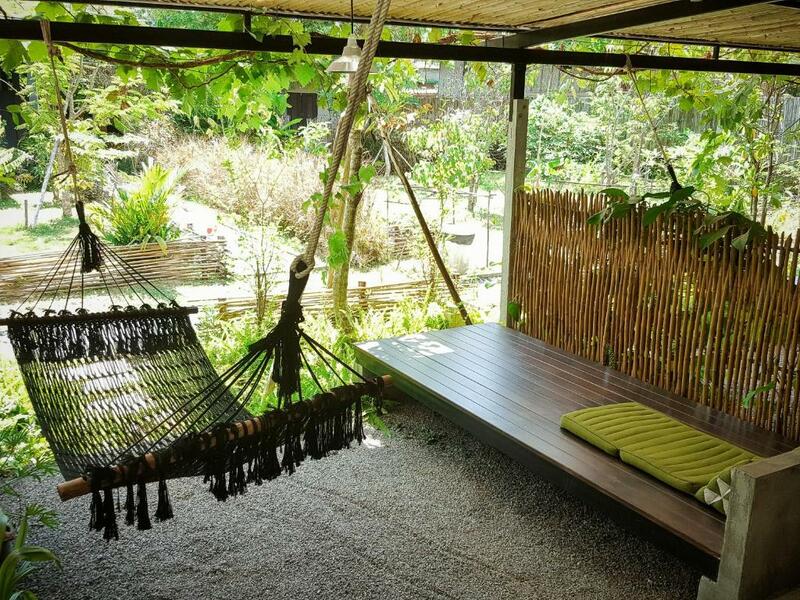 All rooms come with a patio with a hammock to relax in after a busy day. 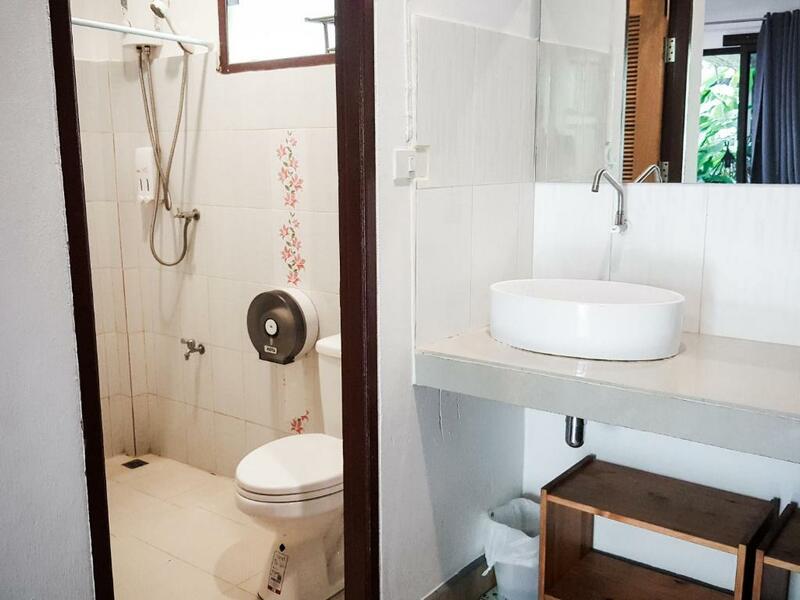 They also have a private bathroom equipped with a hot shower and free toiletries. 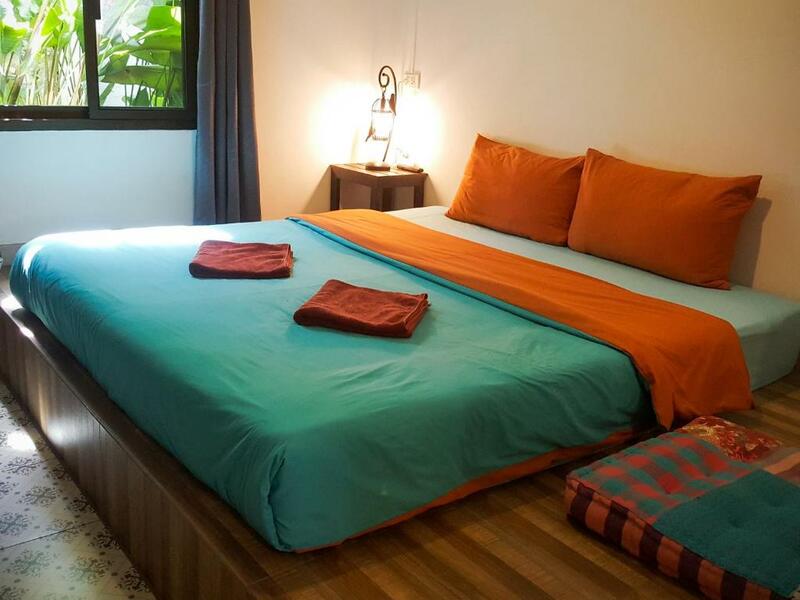 Ao Nang Beach is located about 1.5 km away while Krabi Airport is 30 km from the property.